Chickenpox and its viral cousin, shingles, are caused by the varicella-zoster virus. They are highly contagious diseases that are more dangerous to teens and adults than to most children. Extreme itchy spots that are raised all over the skin characterize these diseases. Most adults and teens do not know about these illnesses. If you are such kind of person, here is what you need to know about chickenpox and shingles. First, you need to know the link and the difference between the two diseases. 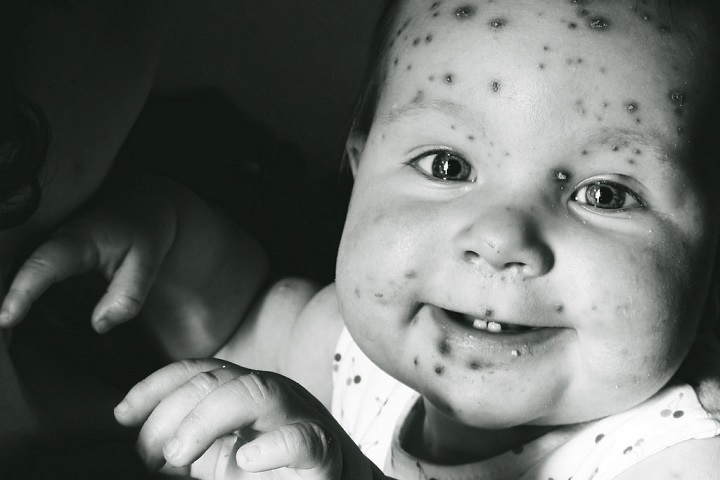 Chickenpox causes a breakout of red spots and blisters or pox. This condition is very common, and it may be more serious for newborns and pregnant women. Additionally, chickenpox may be more severe if you have issues with your immune system that make you more susceptible to infections. Similar viruses cause these diseases. 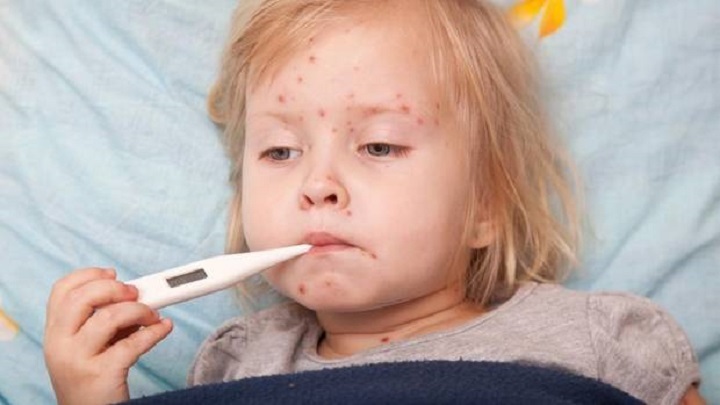 When you get chickenpox and then recover from it, the virus responsible for the illness can remain dormant in your body even after the symptoms disappear. 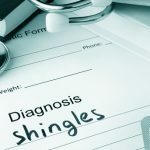 This virus may resurface in the form of shingles due to physical or emotional stress. The virus may also reawaken due to further weakness in your immune system. This risk of virus resurfacing increases as you get old. Notably, these diseases are not just childhood illnesses. According to recent news reports, these diseases are highlighted as dangers to adults and teens and not just to kids. In fact, these diseases have itchy and uncomfortable rash effects in adults. What you need to know about chickenpox and shingles is that it can affect anyone at any age. If you never had chickenpox when you were a child, there is a high chance of getting the disease when you get old. However, chickenpox is itchy, and shingles are painful. Once you have contracted chickenpox, your body temperature may rise accompanied by a headache, loss appetite, fatigue, and sore throat. A breakout of itchy pox develops a few days after the appearance of these symptoms. If you get this disease at an older age, the symptoms can be more severe than when young. The treatment of these diseases is typically reserved for those at risk of developing a severe case or those with severe cases. For this treatment to be more effective, it must be started within 24 hours of the rash onset. However, what you need to know about chickenpox and shingles is that you can get treated for both. You can call your doctor in case you experience the symptoms or if you suspect these outbreaks. Each of these diseases can be diagnosed based on their appearance, but your blood test can tell whether you have had the condition in the past. You can use paracetamol to reduce body temperature and any discomfort. Additionally, you can use calamine lotion to reduce itching. Make sure you ask your doctor before using aspirin as it can cause Reye Syndrome, which is a rare illness that mostly occurs in teens and children and causes swelling of the brain and liver. Besides, there exist antiviral medicines for these diseases. You might use these antiviral drugs to treat the condition further or prevent the severity of the diseases if they were diagnosed early.